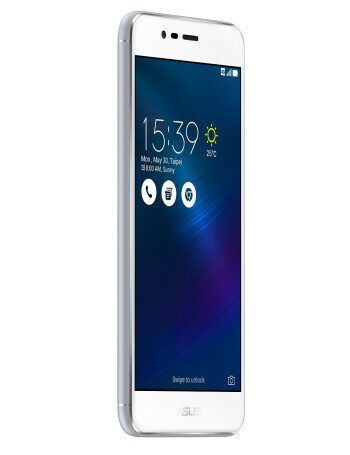 The main highlight of the Asus Zenfone 3 Max is its 4,100mAh battery. 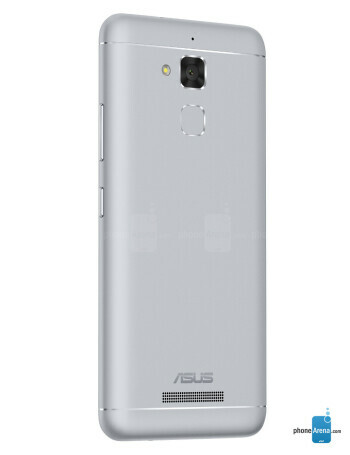 That's pretty impressive by modern standards, but it's worth noting that last year's Zenfone 2 Max came with an even larger 5,000mAh battery. 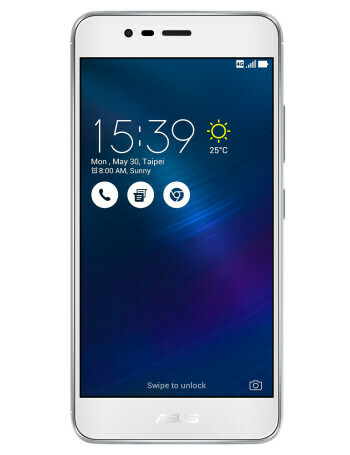 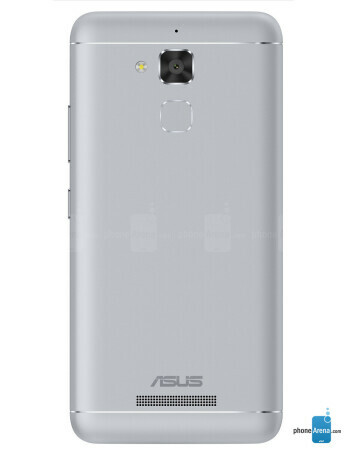 Other specs for the Zenfone 3 Max include a 5.2-inch IPS display running at 1920 by 1080 pixels, 3GB of RAM, 32GB of integrated storage, and a fingerprint scanner.